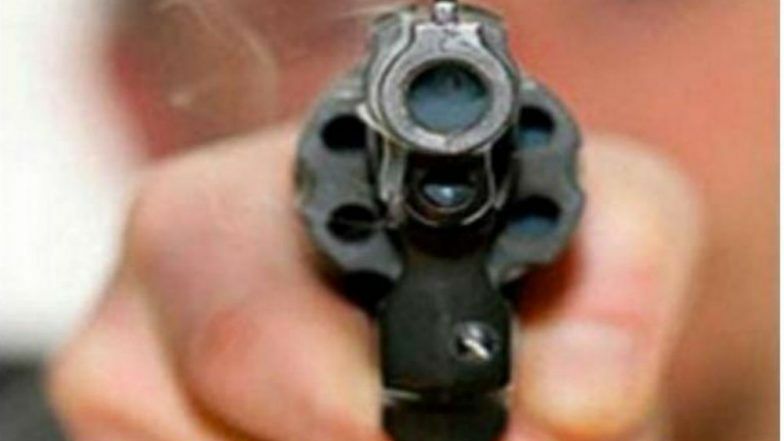 Jaipur, March 24: Four persons including a BJP leader were injured when three-four persons opened fire at them after a social function in Rajasthan's Jhalawar district, police said Sunday. The incident occurred on Saturday night in Bhawanimandhi area where former chairman of Nagarpalika and BJP leader Ramlal Gurjar (58) was returning after attending a function, they said. The accused opened fire and targeted him, police said. Gujarat BJP Leader Jayanatilal Bhanushali Shot Dead in Moving Train, Police Launches Manhunt. "Gurjar and three others received bullet injuries. They were admitted to the district hospital where their condition is stable. Different teams have been formed to locate and arrest the accused," they added.